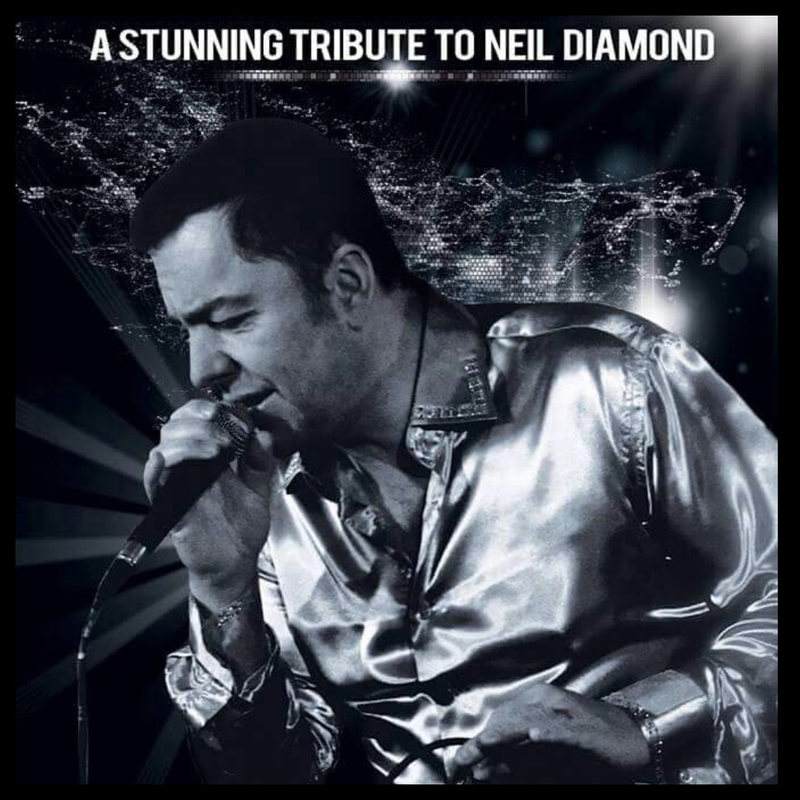 Working his way through some of the legendary songs of all times, this great tribute artist performs the Neil Diamond song book with dedication and precision. His natural charm yet professional aptitude is what sets him aside from all the rest. He also performs his Neil Diamond Tribute with his wife who is the UKs No1 Adele Tribute as broadcast on BBCs Graham Norton show. Extremely talented and professional artist whos library of songs is second to none including Country, Mod and is often booked at weddings for his swing act. 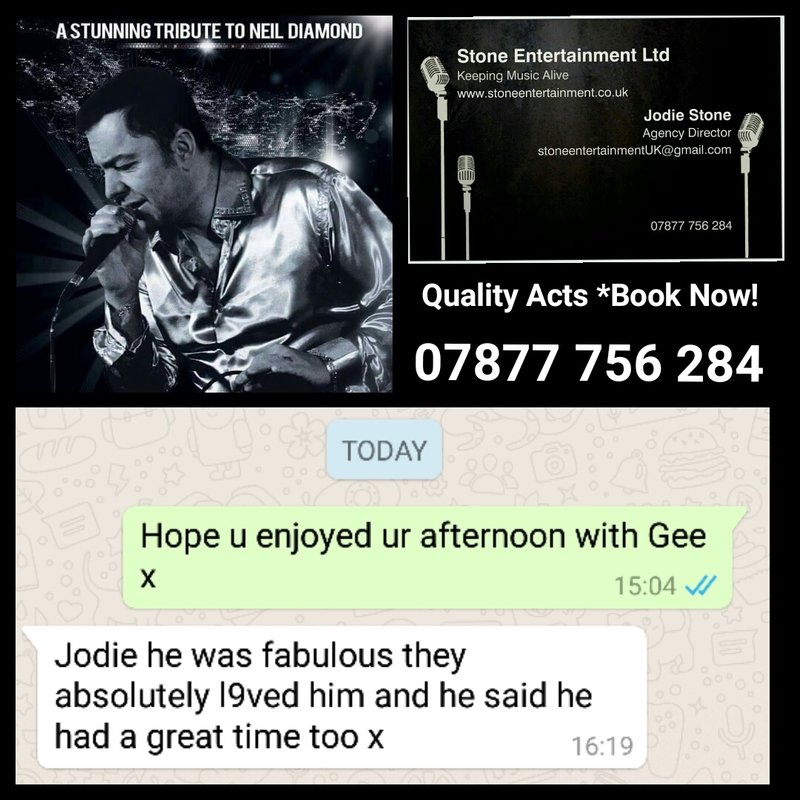 NEW TRIBUTE for 2019 is George Michael which is flying out! Book now!